Sy was born in Trappes, France. His father is Senegalese and his mother is from Mauritania. 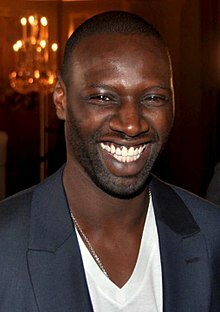 Frédéric Oumar Kanouté (born 2 September 1977) is a retired professional footballer who played for several top-tier clubs within UEFA, enjoying his greatest success with La Liga side Sevilla FC. Kanouté was named the 2007 African Footballer of the Year, the first player born outside Africa to win the award. Kanouté began his career with Lyon in France before moving to West Ham of the Premier League in 2000. 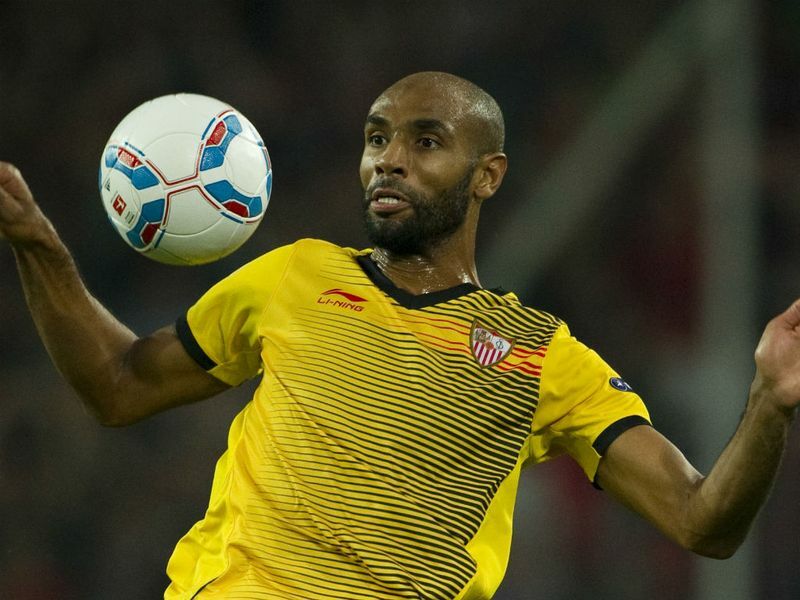 After a spell at their London rivals Tottenham Hotspur, Kanouté moved to Spanish club Sevilla where he won two consecutive UEFA Cups in 2006 and 2007 in addition to various other European and domestic honours and remains the club’s highest-scoring foreign player. He joined Beijing Goan in June 2012. Despite appearing 16 times for France U-21, Kanouté was a member of the Malian squad which reached the semi-finals of the 2004 African Cup of Nations and also featured in their selections for the tournament in 2006 and 2010. His international career ended in 2010 with a total of 39 caps and 23 goals. He has been practicing Islam since he was around the age of 22. He refused to wear a Sevilla shirt bearing the name of club sponsor 888.com, due to the fact the website is used for gambling, which is against the principles of Islam; this meant that the club had to give him a brand-free jersey every match. The company, however, agreed to excuse him from their publicity campaigns in return for Kanouté wearing the sponsored kit, which was part of the players’ contractual duties. In 2007, Kanouté paid more than US$700,000 out of his pocket to buy a mosque in Seville. The contract on the premises had expired and the mosque was due to be sold. The Islamic community of Spain confirmed it had requested Kanouté’s aid after the mosque was put up for sale. 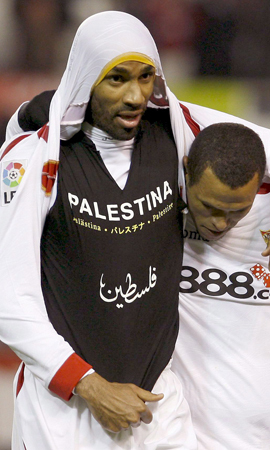 After scoring a goal in a January 2009 Copa Del Rey match against Deportivo La Coruña, Kanouté lifted his jersey and displayed a black shirt underneath emblazoned with the word “Palestine“. The action was interpreted by BBC sources as a protest against the Israeli Army operation in the Gaza Strip ongoing at that time. Kanouté was cautioned with a yellow card for displaying a political message, and subsequently fined around $4,000 by the league. Kanouté has also showed interest in a variety of humanitarian causes. In 2006, he launched an appeal to establish a “Children’s Village” in Mali. 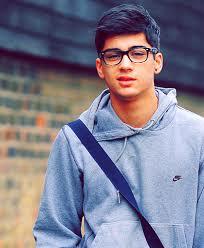 Zain Javadd “Zayn” Malik,born 12 January 1993 (age 21), is from Bradford, West Yorkshire, England. His father, Yaser Malik, is British Pakistani, and his mother, Tricia (née Brannan) Malik, is of Irish and English descent.He has one older sister, Doniya, and two younger sisters, Waliyha and Safaa. He grew up in East Bowling,was a pupil at Lower Fields Primary School, and went to Tong High School, a state comprehensive school.Malik did not fit in at his first two schools due to his mixed heritage. Malik has stated that he started taking pride in his appearance after moving schools at the age of twelve. Upon auditioning for The X Factor, he stated: “I was looking for an experience”.He cites urban music as his main musical influence, growing up, he was into R&B and rap.He as well as other members of One Direction further notes artists such as Bruno Mars, as a “dream collaborator.” Malik is a heavy cigarette smoker; in late 2011, he expressed his desire to quit. Malik is Muslim, and once affirmed that by tweeting “La ila ha ill lalla ho muhammed door rasoolalah” (declaration of faith, meaning: “There is no God but Allah and Muhammad is the prophet of Allah”). In June 2012, Malik’s approach to Islam was criticised by blogger Debbie Schlussel, who accused him of advertising Islam to young fans; at the same time, he was criticised, on Twitter, by conservative Muslims, for not taking Islamic doctrine seriously enough. As of 18 August 2013, Malik is engaged to singer Perrie Edwards, of the band Little Mix. 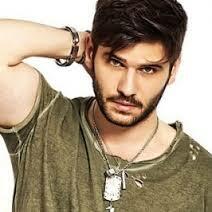 Tolgahan Sayışman (pronounced [ˈsajɯʃman]; born December 17, 1981) is a Turkish model, television host, and actor. Sayışman was born into a Muslim family in İstanbul, Turkey. He graduated from Kadıköy İntaş High School and Department of Administration of the Doğuş University. He stands 1.82 m tall. His favorite sport is football and he is a fan of the Turkish football club Fenerbahçe.